MIT and Harvard put up $60 million to start an open source not for profit joint partnership to offer online learning to millions of people around the world. 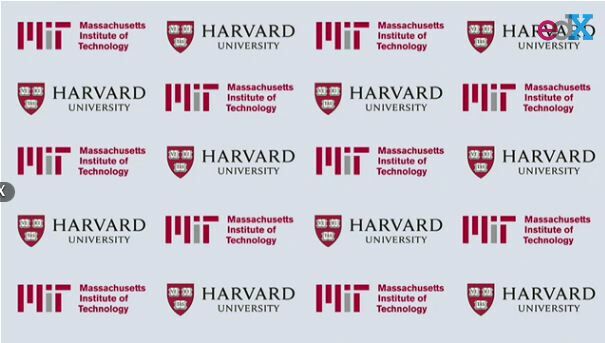 EdX will offer Harvard and MIT classes online for free to extend their collective reach to build a global community of online learners and to improve education for everyone. If this makes it easier for people to get an education in respected fields this might not be so bad. to send you an e-mail. I’ve got some recommendations for your blog you might be interested in hearing. Either way, great blog and I look forward to seeing it develop over time. The clarity in your post is just nice and i could assume you’re an expert on this subject. Well with your permission let me to grab your feed to keep updated with forthcoming post. Thanks a million and please carry on the rewarding work.